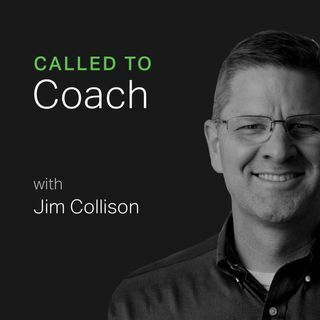 On a recent Called to Coach, we spoke with Andrew Sloan, human futurist, Gallup-Certified Strengths Coach, therapist and technologist. Our conversation was ... See More hosted by Gallup's own Claire DeCarteret from Gallup's Sydney, Australia, office. Andrew has a passion to use technology to benefit humans in what he calls the "faster future," and in his strengths coaching practice he combines strengths and therapy as he works with individuals and teams.